CD Projekt wants to thank its customers, the key to its success. CD Projekt RED owes a lot to Geralt of Rivia; its Witcher series helped make the studio what it is today. 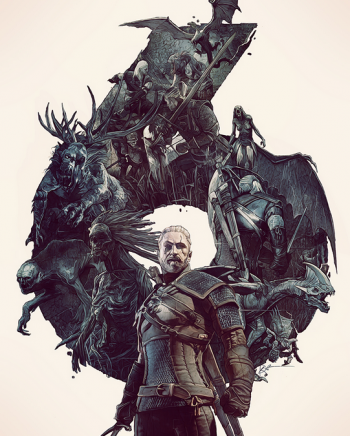 It's been 6 years, and 6 million total sales, since the first Witcher, and CD Projekt's ecstatic with the way things have gone so far. "CD Projekt RED was built on the idea that giving gamers more is always worth it," says CEO Adam Badowski, a policy that has paid off big time. Not that it's resting on its laurels. 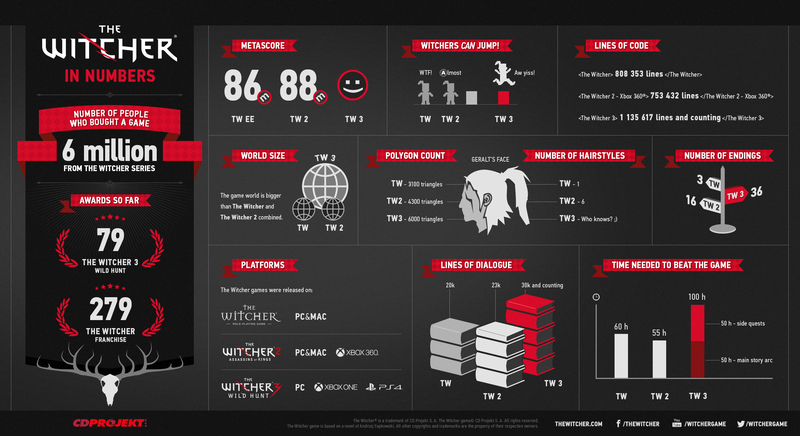 The upcoming Witcher will probably take you 100 hours to beat, as compared to the meagre 60-odd hours of the previous titles, and will have 36 potential endings, as compared to the 16 possible conclusions of Witcher 2. There's more than a million lines of code already, with plenty more work to do before The Wild Hunt gets its 2014 release. And that's not CD Projekt's only baby; its Cyberpunk title has a lot of interest, and CD Projekt's still looking for some help to get that done. "Since the very beginning of our journey we have seen that the approach of inviting gamers into a dialogue with the developer is really important and can shake up the - sometimes self-destructive - business side of games," says Badowski. "We hope you'll stay with us for the years to come and that we will continue to make these changes together."